Pioneers in the industry, we offer d2 lamp for hplc, capillary gc column, packed gc column, autosampler vial cap septa, sample filtration kit and chromatography spares and consumables from India. We are one of the leading exporters, manufacturers and suppliers of Capillary GC Column. The offered capillary gas chromatography column is widely used for the separation and analysis of compounds. Our exported capillary gas chromatography column is specially designed for the analysis of gases and liquids. The supplied capillary gas chromatography column is available at very affordable market rates. 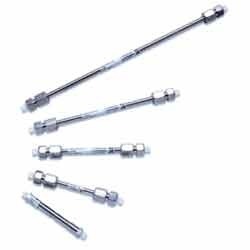 We are one of the widely acclaimed exporters, manufacturers and suppliers of Packed GC Column. 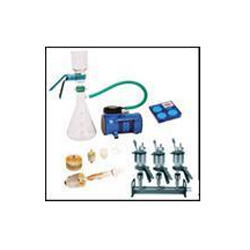 The offered packed gas chromatography column is widely used in the laboratories for separating the compounds. Our exported packed gas chromatography column is specially designed for the compounds, which can be vaporized, without decomposition. 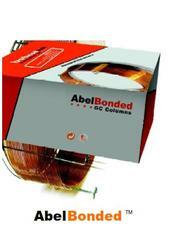 The supplied packed gas chromatography column is available at very cost effective market rates. We feel proud to introduce ourselves as one of the well-known exporters, manufacturers and suppliers of Autosampler Vial Cap Septa. 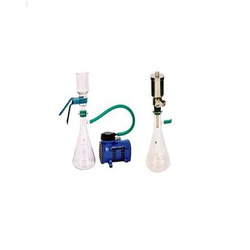 The offered autosampler val cap septa are specially designed chromatography spares and consumables. 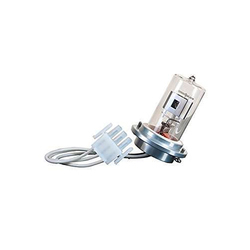 Our exported autosampler val cap septa are widely used in the oven, refractometer, viscometer, incubator, pharmaceutical freezers and stability chambers. 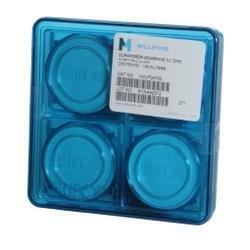 We are one of the well-known exporters, manufacturers and suppliers of Chromatography Spares and Consumables. 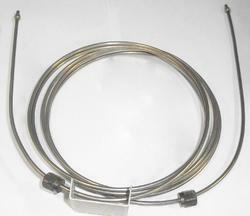 The offered chromatography spares and consumable are widely acclaimed for accurate dimensions, hard wearing design and high tensile strength. 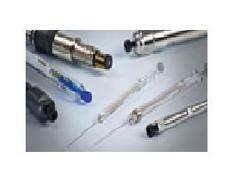 Our exported chromatography spares and consumables include the crimping and de-crimping tools, syringes, gas filters and regulators.